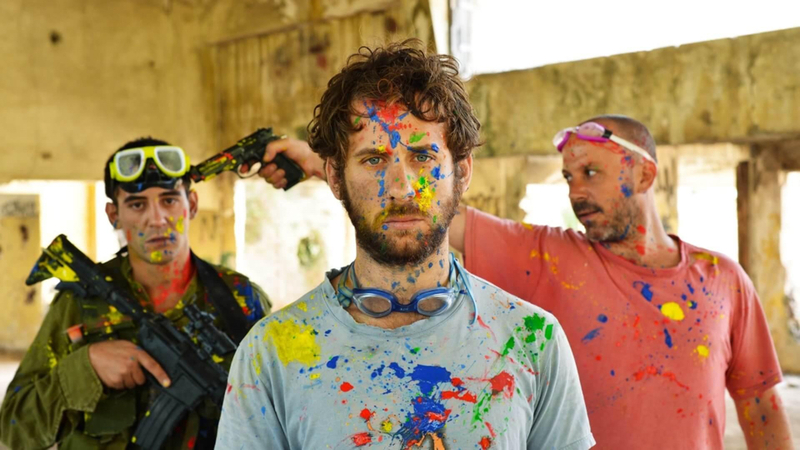 Yona Rezenkier’s semi-autobiographical debut feature is set during the 2006 Lebanon war, when three estranged brothers reunite in their native kibbutz for the funeral of their father. The younger brother Avishai (Micha Rozenkier) is set to go into active battle just two days after the funeral. When the older brothers realize he has had little to no training, they decide to help him prepare for it the best they know how, but things soon spiral out of control. Rezenkier’s film is a powerful indictment on the unintended side effects of living in a constant state of war. In Hebrew and Italian with English subtitles.